Learn Norm's bass parts! Click on the tune you'd like to learn (either below or menu to left)! Many tunes are multiple clips due to amount of material covered (average clip length is 12 minutes). Like the song? Norm's music is available for purchase using the links provided to the right! Subscribers: Be sure to login first to stream video and obtain your 25% discount code (for use when checking out at NormStockton.com). For downloads, use "Buy Now" buttons below the streaming player for that clip. 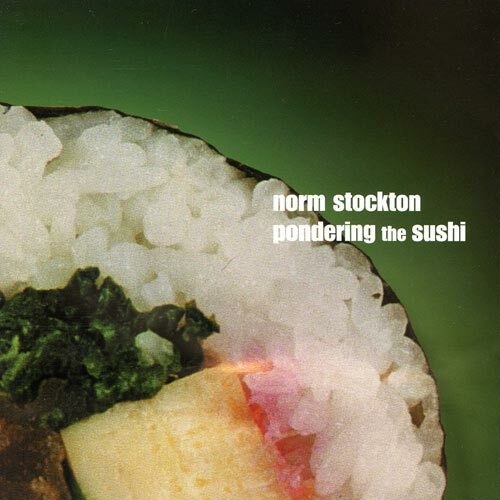 The complete bass line from Norm's signature piece from the Pondering the Sushi project. 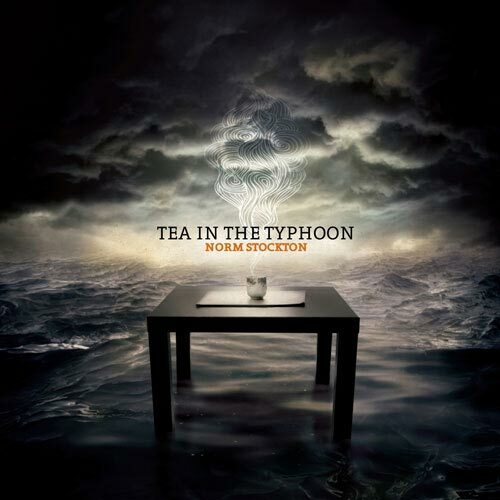 The bass grooves and melody from this aggressive and funky tune from Tea In The Typhoon. The complete bass line from the popular title track of Norm's solo debut project. The complete bass line from this latin-jazz favorite. Comprehensive analysis and breakdown of Norm’s acclaimed solo tour-de-force. The complete bass line from Norm’s popular bass/drum jam!